By revisiting the last years of King’s work, including his sermon “Remaining Awake Through a Great Revolution,” participants will consider how to follow this call 50 years later and learn about organizations around the country who are launching a new Poor People’s Campaign. This will be an interactive workshop involving music, multimedia, personal reflection and a call to action. Each year the new class of first-year Martin Luther King Scholars creates an original presentation to highlight their fall Civil Rights Tour. Through creative performance and the use of multimedia, the scholars reflect on experiences and knowledge gained through their travels to various parts of Georgia and Alabama. After spending his entire 20s in the New York State Prison system, Marlon Peterson became an advocate and educator on behalf of youth development, violence prevention, criminal justice, and race and gender justice. He is the host of the Decarcerated podcast, which highlights the journeys of success of people who have spent time in prison, and is the founder of The Precedential Group, a social justice consulting firm. Peterson has been honored by Ebony magazine as one of America’s 100 most influential and inspiring leaders in the black community. He is also an Aspen Ideas Festival Scholar, Fall 2016 TED Resident and 2015 recipient of a Soros Justice Fellowship. How does one decipher and navigate media in an age of fake news and alternative facts? Join us as we watch “Lemons,” an episode of the ABC sitcom “Black-ish,” and teach media literacy as a tool for unpacking the messages we consume daily. This session will be led by Cyndy Scheibe, professor in the Department of Psychology and the founder and executive director of the media literacy initiative Project Look Sharp. This workshop will be committed to exploring and understanding the ways white people can get involved with — and aid in — racial and social justice movements. Participants will discuss steps that white people, particularly college students, can take in order to become better allies in our communities. This workshop will cover topics including privilege, the white savior complex and the importance of self-education. The word “Nakba” is Arabic for “catastrophe,” and is used by Palestinians to describe the events of 1948 which led to the deaths of many in their families and the expulsion from their homes of over 700,000 others. This workshop will feature a short power point presentation on what happened during and after the Nakba, as well as some of the attempts that Palestinians have made over 70 years to gain their freedom and reclaim their homes. 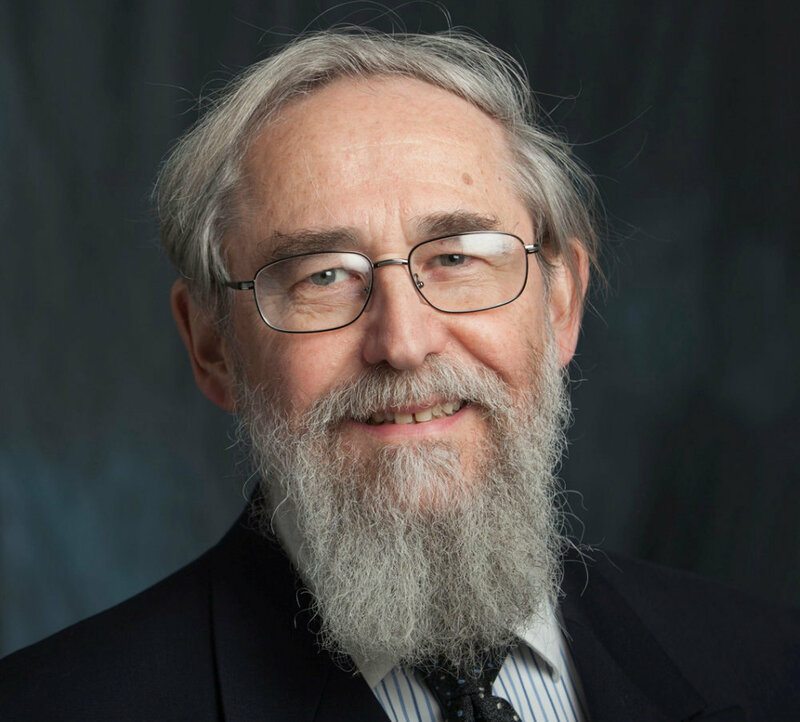 Rabbi Saul Berman, a leading Orthodox thinker who was active in both the Civil Rights and Soviet Jewry movements, will recount his experiences as part of a group of clergy who conducted voter registration work in Alabama in 1965. He took part in the marches from Selma to Montgomery and was arrested twice. Among other positions, Berman has served as chairman of the Department of Judaic Studies of Stern College for Women of Yeshiva University, senior rabbi of Lincoln Square Synagogue in Manhattan, the Nathan and Rose Rotter Fellow in Talmudic Law at Columbia University School of Law, and director of Edah, an organization devoted to the invigoration of modern Orthodox ideology and religious life. Annual concert in honor of Martin Luther King Jr., with performances by the Ithaca College Chorus, Choir, and Jazz Vocal Ensemble along with students and faculty and guest ensemble the Dorothy Cotton Jubilee Singers. One of Martin Luther King’s greatest visions was of a world with communities working together to address their challenges. The annual MLK Day of Service is an opportunity for students in the IC community to perform service at organizations and agencies in the greater Ithaca area. Among the locations at which students will serve this year are the Friends of the Tompkins County Public Library, Downtown Ithaca Children’s Center, State Theatre of Ithaca, Finger Lakes ReUse Center and Family Reading Partnership. The MLK Week celebration is sponsored by the Office of Student Engagement & Multicultural Affairs (OSEMA).